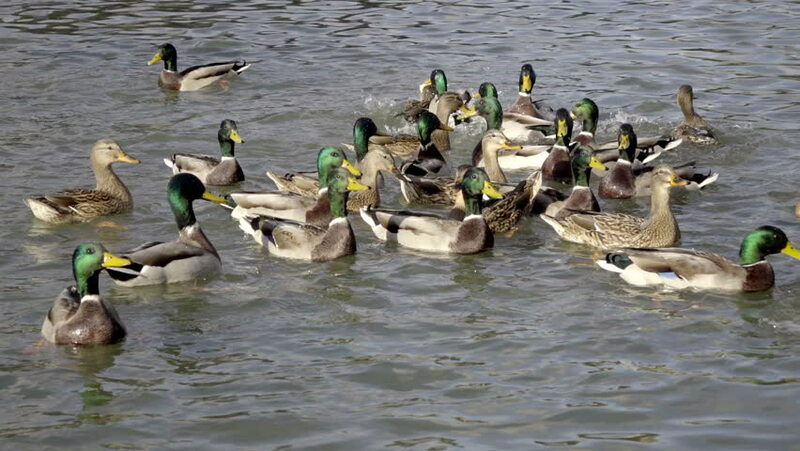 hd00:50Group of mallard ducks swimming and waiting the feeding. And one male duck from the group is hunting after female (Anas platyrhynchos). Terrific closeup natural scene on the lake. Slow motion. 4k00:09Great White Pelicans migrated from Africa to Europe via Jezreel Valley in Israel, As soon as they land in the water they eat expensive fish in fish pools and fly away. 4k00:16Great White Pelicans migrated from Africa to Europe via Jezreel Valley in Israel, As soon as they land in the water they eat expensive fish in fish pools and fly away.